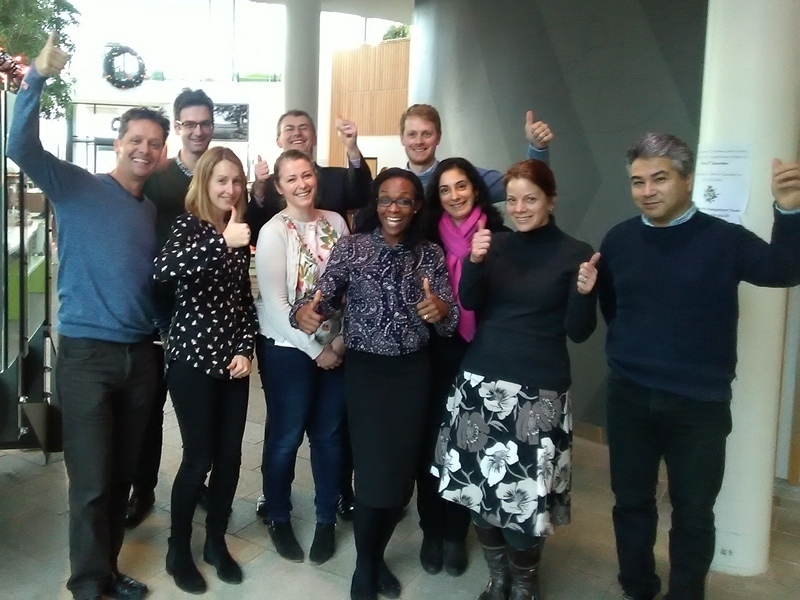 October 2016 saw the beginning of the third year of the West of England AHSN’s GP Clinical Evidence Fellowship programme, with four new GP recruits joining the six who have continued in post for another year. These 10 highly motivated GPs are each based in a clinical commissioning group (CCG) for half a day a week, acting as ‘evidence champions’. Working closely with commissioners, they take best clinical evidence and embed it into commissioning planning discussions and decision making to ensure scarce resources are used effectively. They are based in the same CCG throughout the year, with all seven of the CCGs in the West of England hosting at least one clinical evidence fellow; four of whom have opted to fund an additional session per week for this programme year in order to secure additional dedicated resource to support evidence-based commissioning. The fellowship programme is a great opportunity for professional development, with the GP fellows learning about the CCG through engagement with its staff and activities. The programme also encourages and supports each fellow to develop skills in critical appraisal, and delivery of training through the ‘Finding the Evidence’ and ‘Getting Started with Evaluation’ workshops. Evaluation of the use of Comprehensive Geriatric Assessment (CGA) in primary care. The fellowship programme will be re-evaluated during early 2017. This will highlight its impact and value, and assess the effect of changes made to the programme as a result of the previous evaluation, carried out in early 2016. Francis Campbell (Swindon CCG) is also a fellow but was not present for the photograph.